2.0i Sport Limited trim. EPA 37 MPG Hwy/28 MPG City! 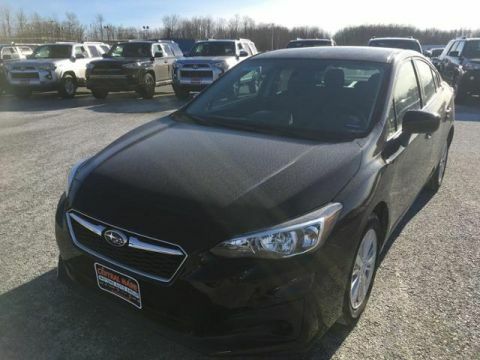 NAV, Sunroof, Heated Leather Seats, Back-Up Camera, Onboard Communications System, MOONROOF/NAV/EYESIGHT/KEYLESS ACCESS.. Alloy Wheels, All Wheel Drive. AND MORE! 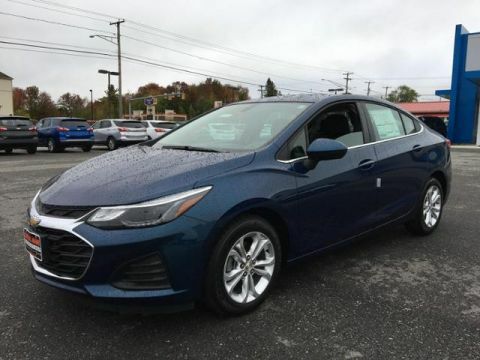 Leather Seats, All Wheel Drive, Heated Driver Seat, Back-Up Camera, Onboard Communications System, Aluminum Wheels, Heated Seats, Heated Leather Seats. Rear Spoiler, Child Safety Locks, Steering Wheel Controls, Electronic Stability Control, Heated Mirrors. 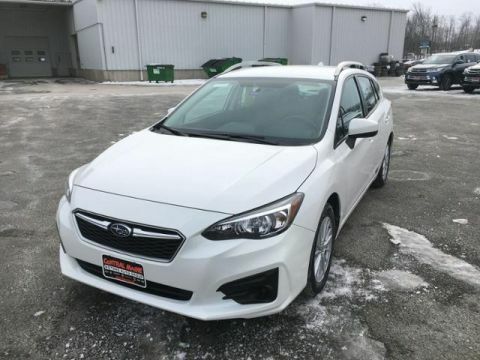 MOONROOF/NAV/EYESIGHT/KEYLESS ACCESS W/START Power Moonroof, tilt up, internal retracting, laminated glass, UV and green tint, Navigation System, SD card map, Radio: Subaru Starlink 7.0 Multimedia Nav System, AM/FM w/HD single disc CD player, MP3/WMA/CRR/RW file capability, multi touch gesture high resolution 7.0 LCD display screen, voice activated controls, Radio Broadcast Data System (RBDS), Bluetooth audio streaming connectivity, Bluetooth hands-free phone connectivity, Bluetooth hands-free text messaging connectivity, iPod control capability, iTunes tagging capability, SMS text messaging capability, SiriusXM All Access radio (subscription required), SiriusXM Traffic (subscription required), SiriusXM Travel Link (subscription required), smartphone integration, AHA, Pandora, Starlink. 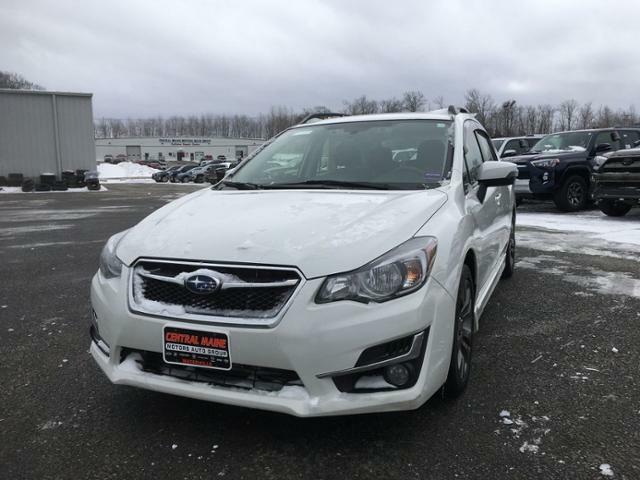 Subaru 2.0i Sport Limited with Crystal White Pearl exterior and Black interior features a 4 Cylinder Engine with 148 HP at 6200 RPM*. Standard all-wheel drive provides secure handling and better traction in tough weather conditions; lots of interior space in the front and backseat; comfortable ride quality on the highway. -Edmunds.com. Great Gas Mileage: 37 MPG Hwy.